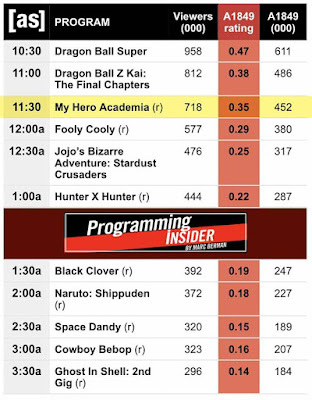 My Hero Academia proved that heroes have taken over the globe as it makes it into the top ratings in its premiere. 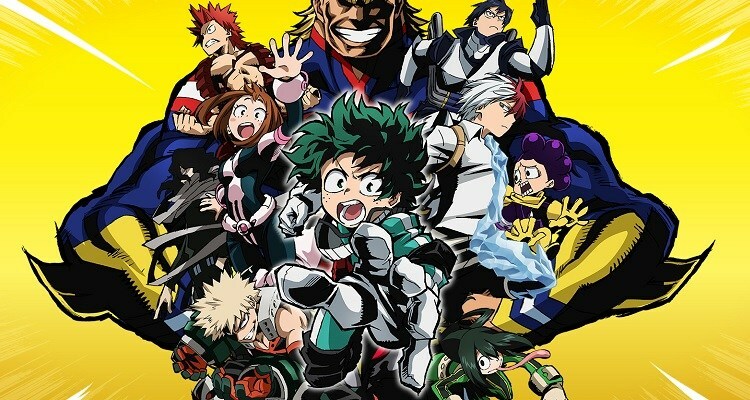 On May 5, 2018 (Saturday), My Hero Academia premiered in Toonami. 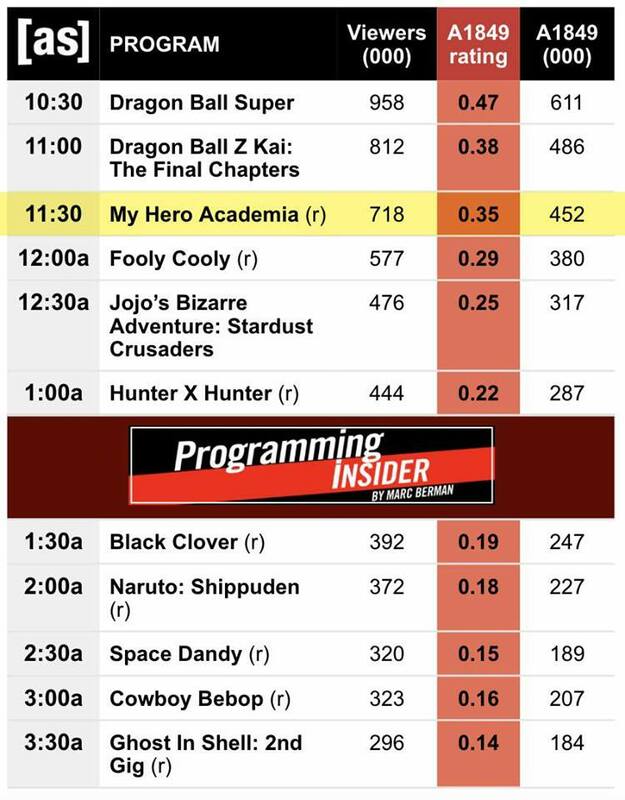 Its first episode gained 718 viewers, earning the third spot after Dragon Ball Super and Dragon Ball Z Kai: The Final Chapters and beating Fooly Cooly, Jojo's Bizzare Adventure, and Hunter x Hunter. 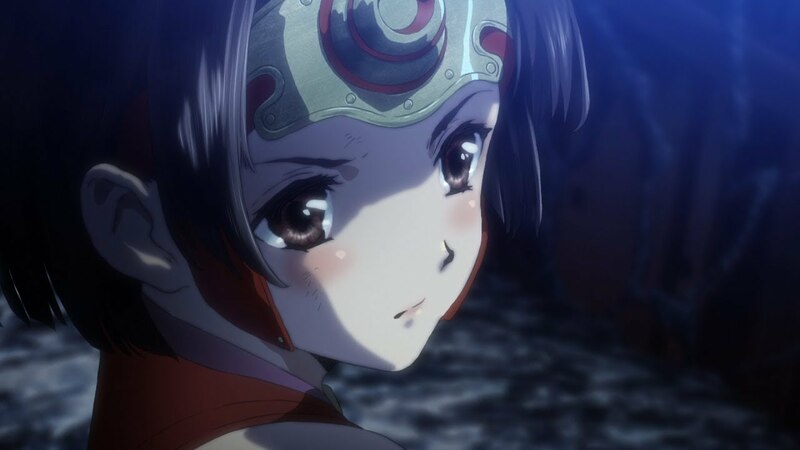 In the roster of Toonami's current anime shows, it got the rating of 0.35 on its first showing. We might even be expecting viewers to increase as the show progresses. 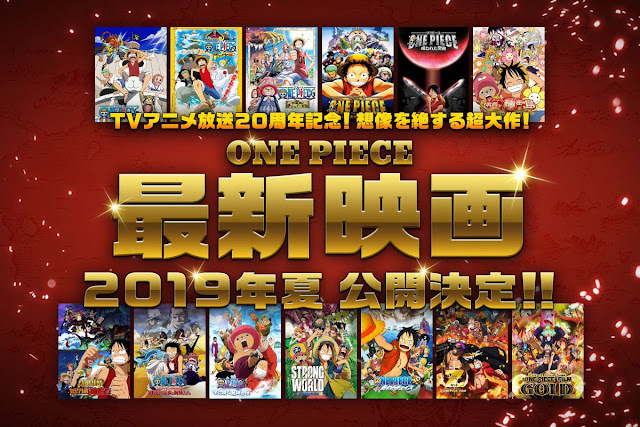 Cartoon Network's Toonami is one of the biggest anime distributors. They will be showing all three seasons of My Hero Academia.